John Byrne has been a director of Morien since October 2012. Mr. Byrne is President of Petroleum Corporation of Canada Exploration Limited (“Petrex”) since 1997 and brings more than 30 years of investment banking and corporate finance experience to Morien. Pretrex helped establish and finance Enerplus Energy Services Ltd. for which Mr. Byrne served as its Vice Chairman (1986-2000). Mr. Byrne has also served in senior executive roles with Levesque Beaubien Geoffrion Inc. (now National Bank Financial), A.E. Ames & Company/Dominion Securities Ames and The First Boston Corporation. Mr. Byrne holds a B.A. from McGill University and an LL.B from the University of Toronto Law School. He is also a Chartered Financial Analyst. Charles Pitcher was appointed as an independent director in Oct 2012. He has four decades of experience in operations, engineering, management and project development of both civil and mining projects. His most recent coal experience was President of Wilson Creek Coal in Pennsylvania. He also served as President and Chief Executive Officer of Western Canadian Coal Corp. from 2002 through June 2004 where he led the acquisition, development and startup of two major coal projects in Northeast British Columbia. He continued as a Director of the Company until 2010. Additionally he has served as Director of PBS Coals Limited (TSX-PBS) from November 2007 until August 2008. Mr. Pitcher holds a B.Sc. Mining Engineering degree (1979) from the Colorado School of Mines and is a member of the Professional Engineers of Ontario. William Ritchie has been a director of Morien since January 2016. 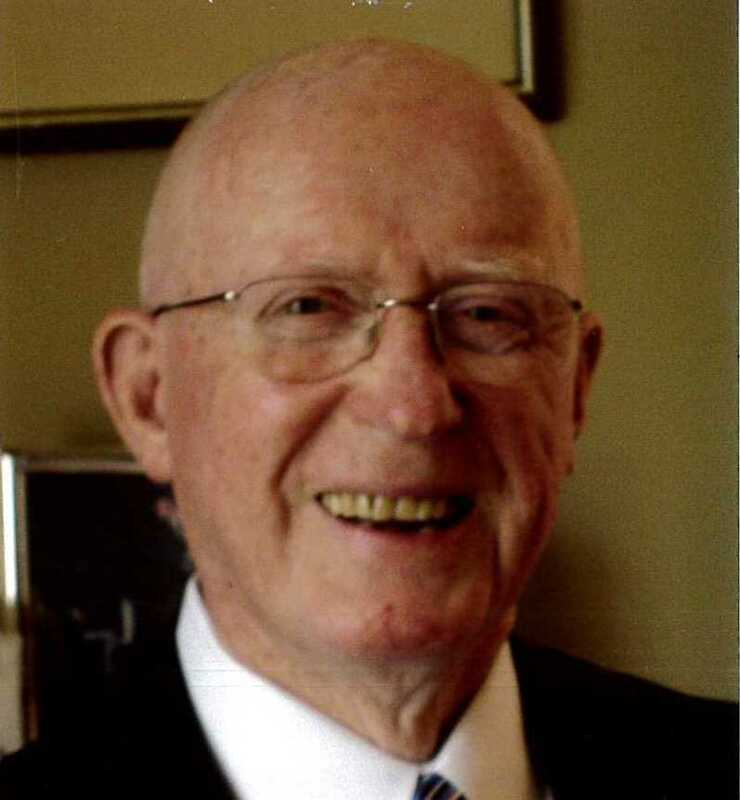 Mr. Ritchie’s distinguished career includes having been chair and CEO of Scotia Bond Ltd., as well as being one of the founders of Keltic Savings Corporation Limited. Over the years, Mr. Ritchie has served on boards of companies including Empire Company Ltd., Sobeys Inc., Keltic Inc., DHX Media Ltd., King Insurance and e-Academy Inc. Mr. Ritchie is currently chairman and director of SimplyCast Interactive Marketing Ltd., and a director of Kivuto Solutions Inc., and Watts Wind Inc. His important contributions to the local business community were recognized when he was inducted into the Nova Scotia Business Hall of Fame in June 2010. Mr. Ritchie holds a BSc from McGill University in Montreal.